Water efficiency is as important as ever and this weekend we take the stage not once but twice to discuss ways to be more water wise. Joining Dwell editor Miyoko Ohtake and Dwell digital content director Amanda Dameron at 2010 Dwell on Design in Los Angeles Saturday, June 26 and Sunday, June 27 will be Shane Judd from Kohler, Leigh Jerrard from California Greywater Corps, and Jeremy Levine from Jeremy Levine Design. We teased out some easy water-saving solutions from Judd and share them in the Q&A below. We'll have more advice this weekend so join us at the L.A. Convention Center Friday through Sunday. 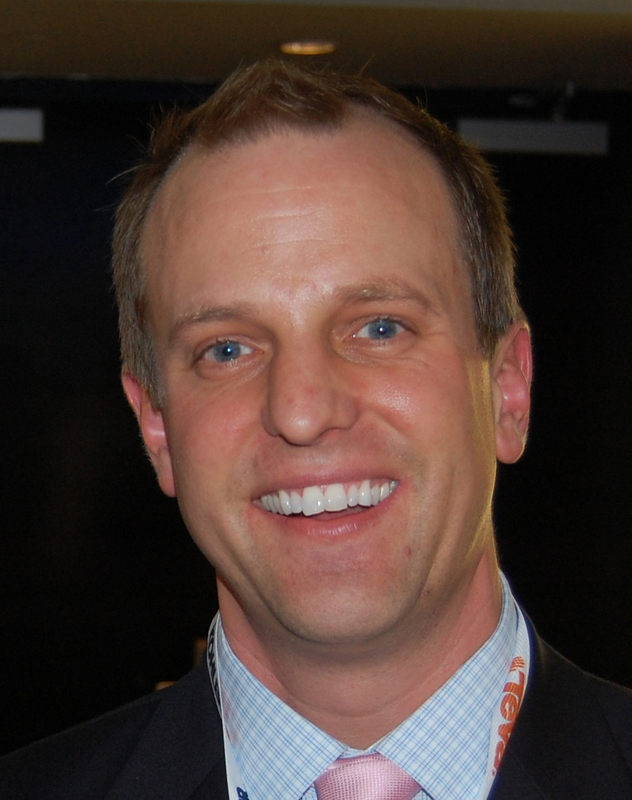 What does your role at Kohler entail? With the trade and distribution partners, it's about providing education about what the opportunities are, why it's important and why we should care, and what we can do about it. For consumers, it's the same message but even narrower: There's an opportunity to save water and money and here are three things you can do. What are those three things a consumer can do? We like to talk about the 1-2-3 approach: Install high-efficiency toilets cause that's where you'll get the biggest bang for your buck, get faucets with low-flow aerators, and install high-efficiency shower heads. The combination of those three things will save the average family of four 39,000 gallons of water every year. That's a swimming pool or a lifetime of drinking water for three people. That's a lot of water saved. It is. In the past water conservation was perceived as an issue in the southwest or west but now that's not true. New York, Atlanta, Boston, and other big municipalities are struggling with growing populations but finite amounts of water. The simple lack of fresh water, the legislative requirements, and and overall rise of top-of-mind in sustainability and people wanting to do something positive is creating the need for water-efficient products. 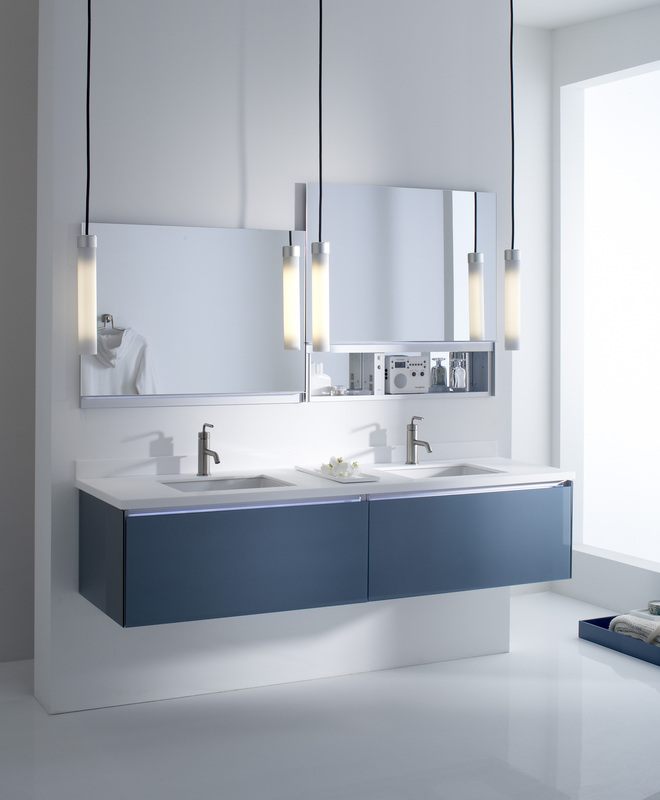 Are consumers taking Kohler's 1-2-3 approach? 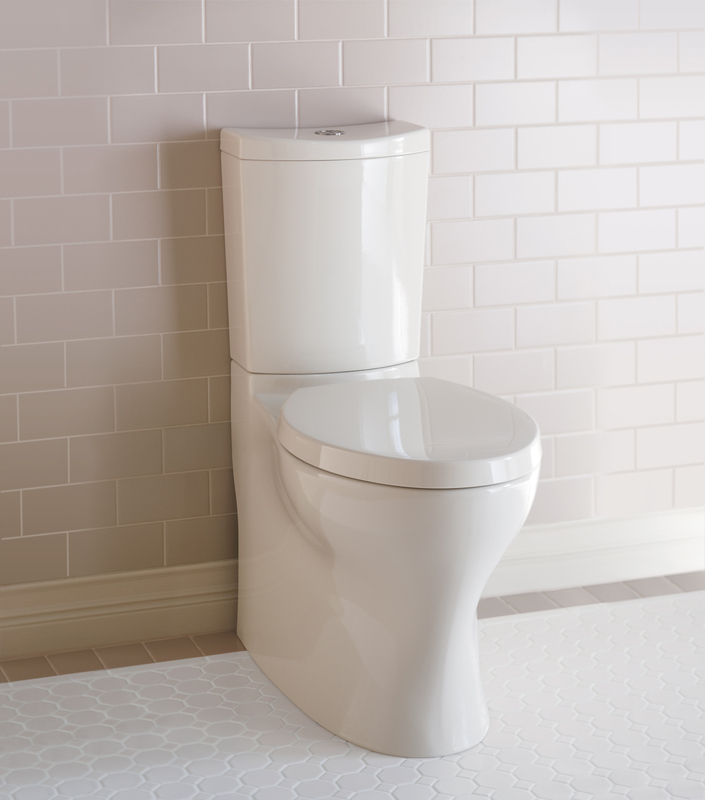 Toilets are definitely becoming a no-brainer in terms of purchasing a high-efficiency toilet so we're seeing a dramatic increase in terms of sales there. 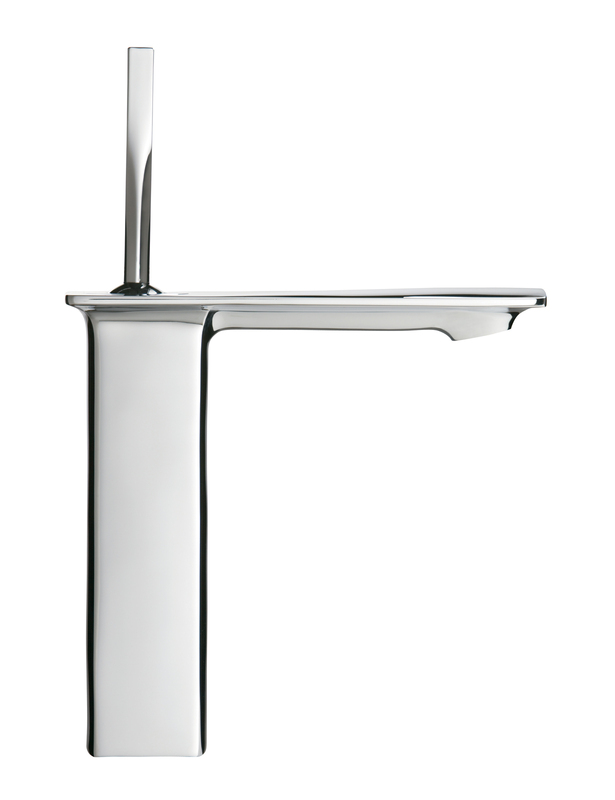 When it comes to faucets, 2.2 gallons per minute coming through the faucet is the national standard right now. We went to 1.5 gallons with all of our faucets, 2.2 gallons per minute isn't even available from us now, so you can select any faucet and it'll be high efficiency. Shower heads are a little slower to be adapted. People say they don't care how much water their toilets flush as long as they get the job done but don't touch their showers. It's the one thing left in this transformation. Where is a good place for people to start saving water? Changing out plumbing fixtures is one of the easiest things to do compared to solar panels, changing HVAC systems, and so on. Changing a shower head takes 15 minutes. Shane Judd from Kohler will join Leigh Jerrard from California Greywater Corps, and Jeremy Levine from Jeremy Levine Design in Los Angeles at the Dwell on Design Sustainability Stage on Saturday, June 26 with Dwell editor Miyoko Ohtake and on Sunday, June 27 with Dwell digital content director Amanda Dameron. Register now!